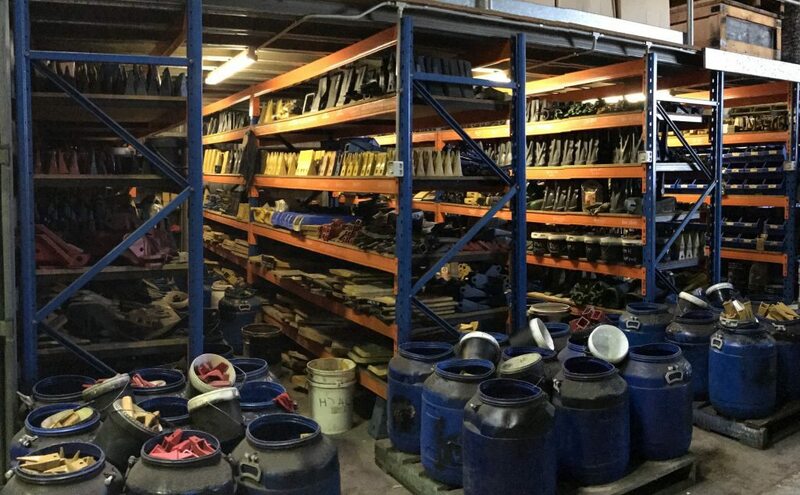 We supply an extensive range of quality wear parts from the world’s renowned manufacturers for the construction, earthmoving, quarrying and mining industries. 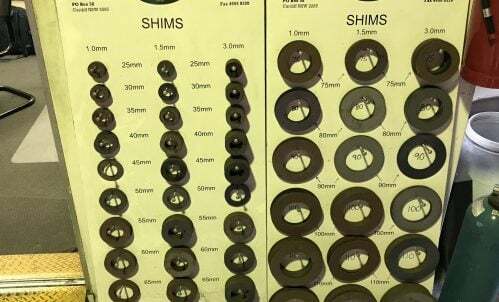 Our suppliers combine the finest special alloy steels with the latest high tech methods to manufacture a range of high quality ground engaging tools and wear parts. Our full range of attachments and products covers all machine sizes from 0 to 100 tonne capacity such as excavators, loaders, backhoes and skid steeres. 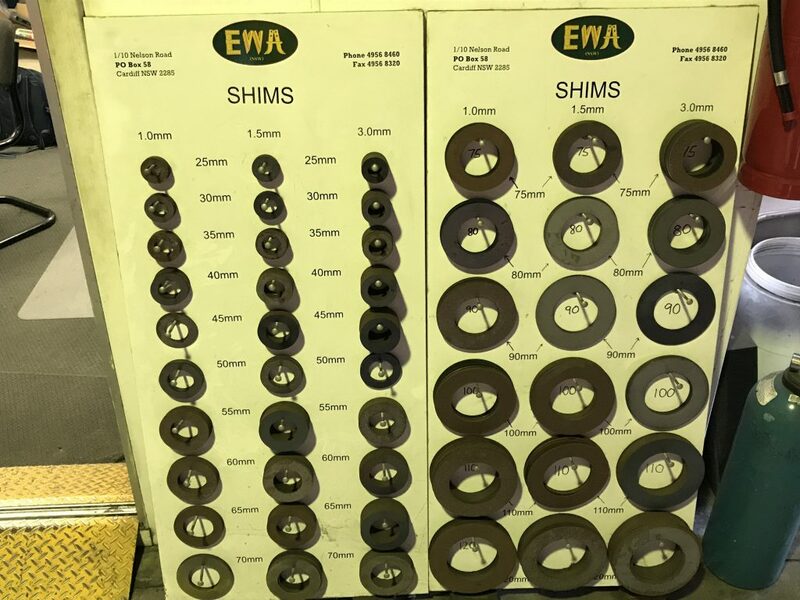 TIPS: No matter what working conditions or materials, EWA has a style of tip to suit: Standard, Long, Sharp, Rock Chisel, Twin and Single Tigers, Abrasion and Heavy Duty. ADAPTORS: An extensive range of weld-on, flush mount, bolt-on types suitable for excavators, front-end loaders, backhoes and shovels from 0 to 100 tonne size machines.